Free shipping. Buy direct from HP. 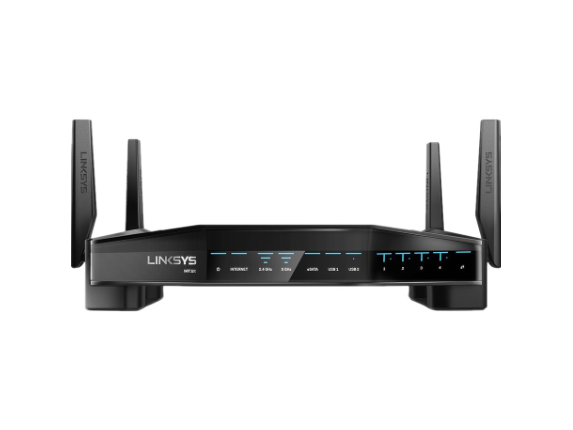 See customer reviews and comparisons for the Linksys WRT32X IEEE 802.11ac Ethernet Wireless Router. Upgrades and savings on select products. Gaming PCs may experience less than optimal ping rates when the network is under load. When matched with a Killer-enabled PC, the WRT32X gaming router automatically syncs using the Killer Prioritization Engine to reduce peak ping by up to 77%. The result, unparalleled gaming-conquering response rates no matter what other devices on the network are doing.